Kate Agha is the Executive Director and a Co-Founder of OAC. 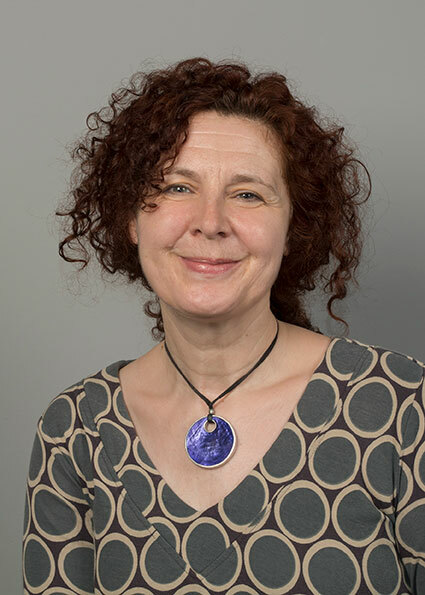 She has experience in outreach work with girls and women from migrant communities suffering all types of domestic abuse and specialised in supporting women at risk of honour-based violence. She has an MA in Humanitarian and Development Practice and previously practised law as a solicitor. Her research includes thesis study on violence against women in Pakistan and she has run local campaigns for Amnesty International Oxford City. 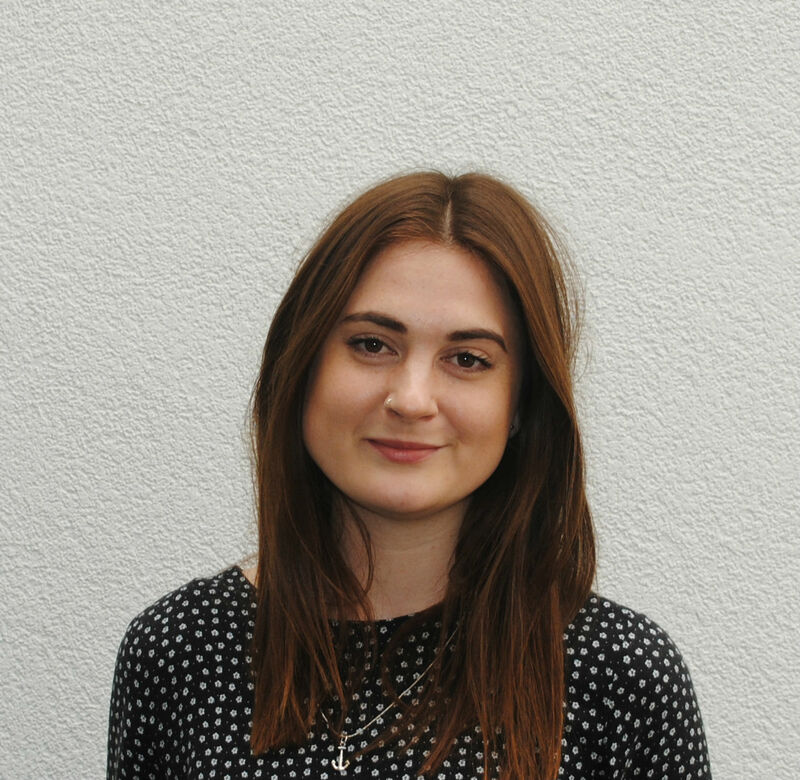 Kate has a passion for working with young people and is the designer of the charity’s creative arts projects. 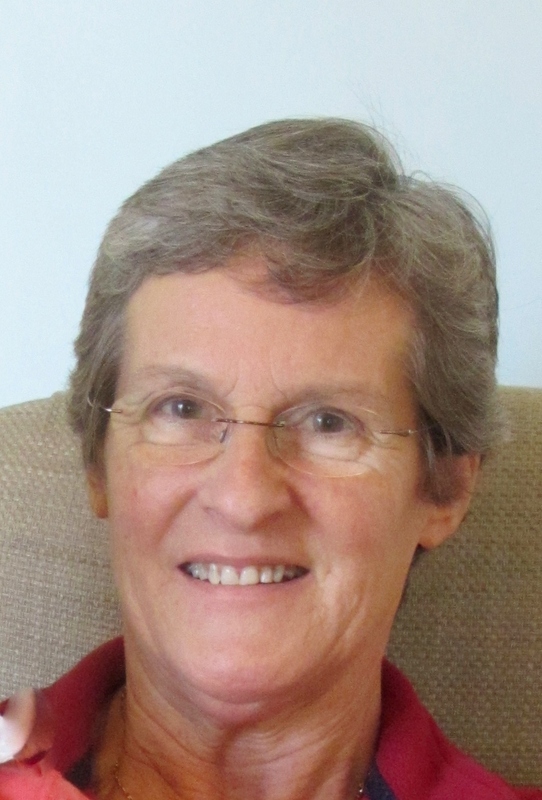 Dr Kate Clayton-Hathway is the Research Director and Co-Founder of OAC. She is a Research Fellow at Oxford Brookes University specialising in gender equality issues. Building on a successful career in HR and change management, Kate returned to study to gain an MA in Equality and Diversity from London Metropolitan University. 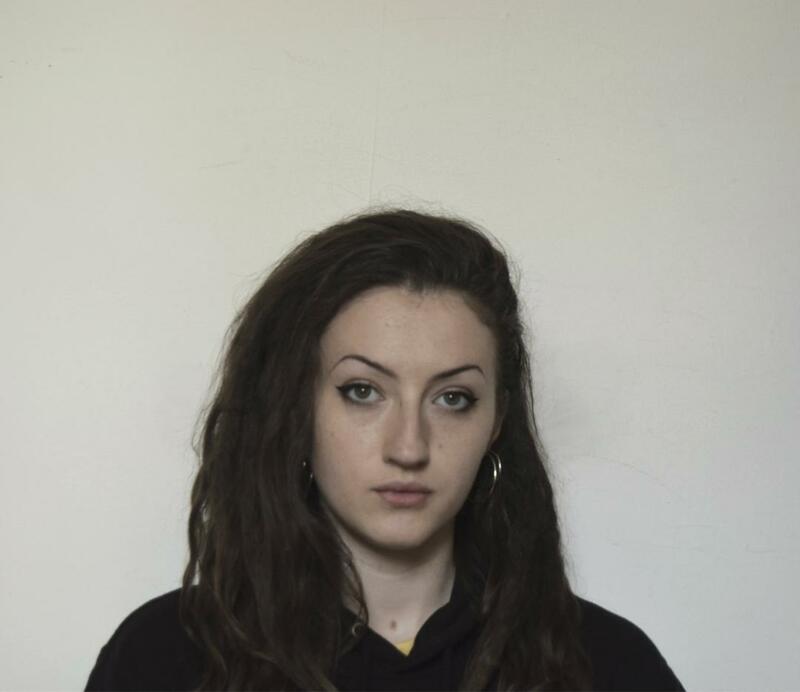 Her interest in diversity and human rights has extended to roles as a campaign and volunteer coordinator for Oxford City Amnesty International and she has been Community Outreach Coordinator for Oxford International Women’s Festival. Kaddy is an Anti-FGM Advocate and studying to become a midwife. She previously volunteered as Women’s Rights Coordinator for Amnesty International Gambia and is a representative of the Oxford Gambian community. She is passionate about stopping inequalities between men and women, ending violence against women and girls and human rights. 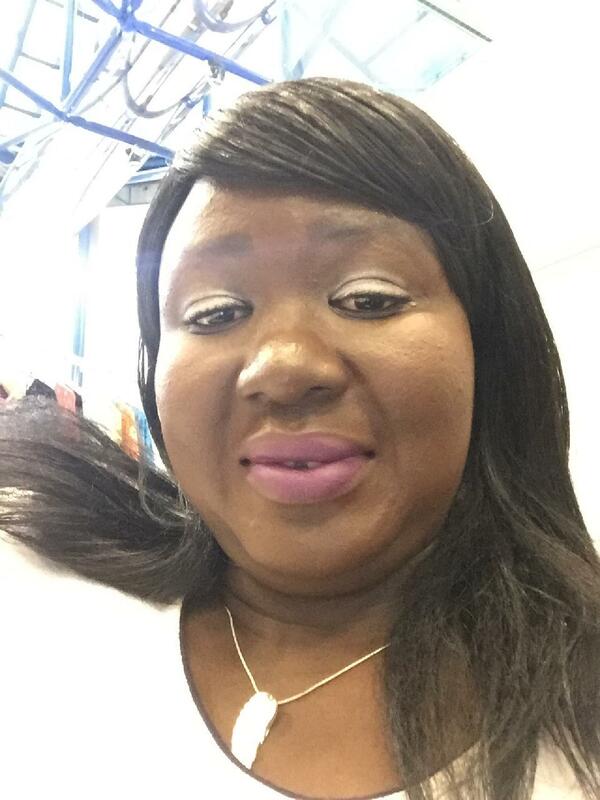 Lena El-Hindi is a Capacity Building and Training Specialist and Representative of the Oxford Sudanese community. Lena previously worked as Gender and Child Rights Advisor for Plan International, UNFPA and the UN Ministry of Welfare in Sudan. Lena has graduated from a combined degree in Law and Anthropology from the London School of Economics and Political Science and is currently reading an LLM in Human Rights Law. 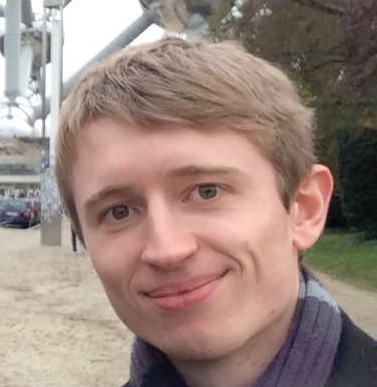 Dr James Tarlton is an analyst in the Civil Service in London. He has a PhD in Physics, specialising in trapped-ion quantum computing. 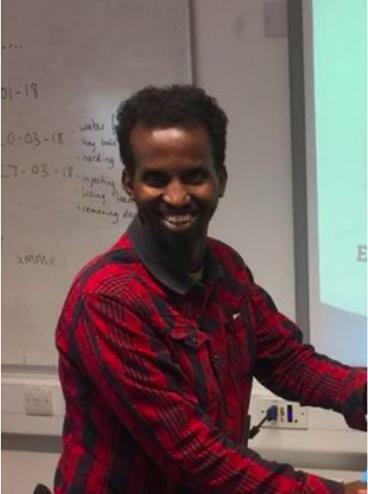 Hassan is a highly active member of the Oxford Somali community and deeply committed to promoting diversity and inclusion, particularly for young people. He has been a football coach and Chairman of East Oxford United for 10 years, and supports boys from various minority ethnic groups to participate in matches across the county. He also took a boys’ team from the UK to a football tournament in Russia in 2017 and regularly organises tournaments for community football teams. Most recently, Hassan co-founded the Diversity Football League to bring community groups together in their love of football. In 2018, Hassan co-led Oxford Against Cutting’s FGM and Football Project, supporting learning about healthy relationships through workshops and sport. He currently leads our men’s work, helping raise awareness of FGM and encouraging men to take an active role in helping end the practice. In 2017 Hassan won Volunteer of the Year Award by Oxfordshire Community and Voluntary Action. He also runs a small informal charity to support children in Mogadishu to go to school. Nesreen is a paediatrician and campaigner against FGM from Egypt. She previously worked as a GP in Egypt, at a state health centre in one of the poorest rural areas of the country. In this role, Nesreen was regularly asked to carry out FGM as a medical procedure. She did of course refuse and these requests gave her an opportunity to raise awareness about the harms and risks involved in FGM with individual families. She also worked with various NGOs, bringing health education to rural communities. Nesreen then moved to Oxfordshire and currently works as a paediatrician. 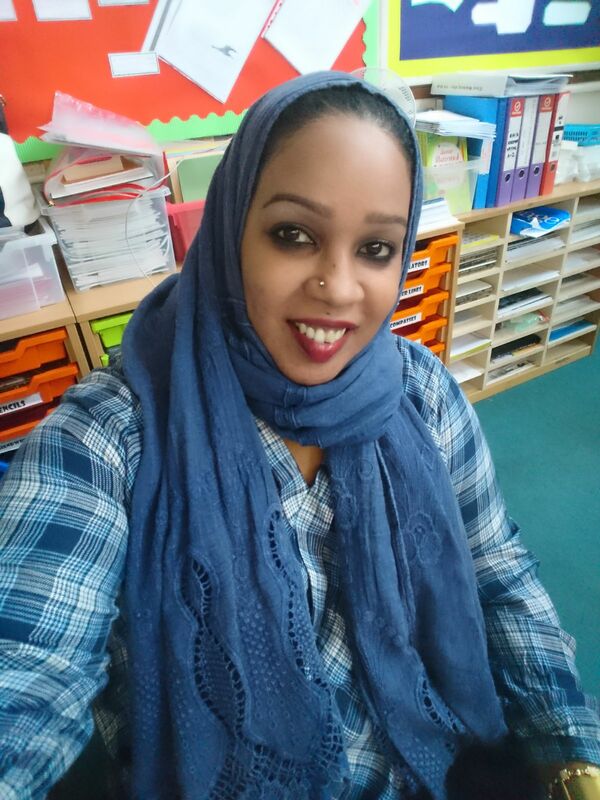 She continues to raise awareness against the practice of FGM in her work with Oxford Against Cutting, facilitating workshops with students, communities and teachers, particularly in the medical profession. 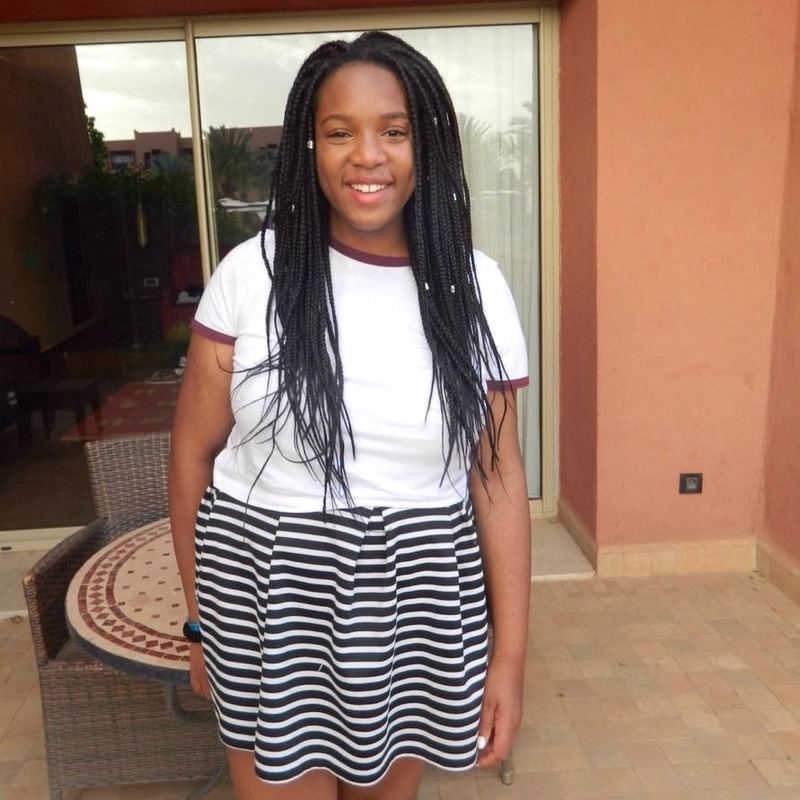 Dot is Project Coordinator at Oxford Against Cutting, working to raise awareness of female genital mutilation (FGM) through education and conversation. Dot co-facilitates safeguarding training for teachers, as well as workshops for young people on FGM, body rights and body image. 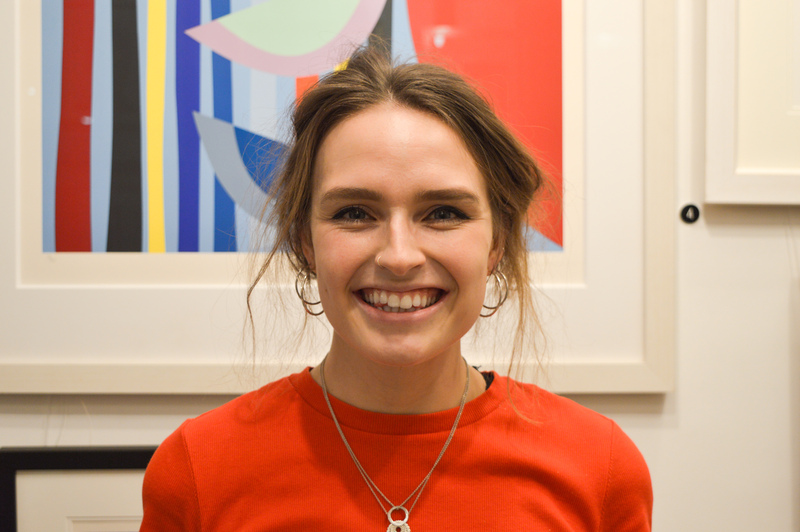 Alongside her role at Oxford Against Cutting Dot is a global leader for the youth-led charity Restless Development, heading up their Youth Power campaign within the UK. In 2017 Dot worked on a Youth Justice Programme in Togo, West Africa, working alongside local partners to deliver mentoring to young offenders in prison, as well as delivering lessons in the community on issues such as sexual health and family planning. Dot holds a BA in Philosophy. Dr Brenda Kelly is a Consultant Obstetrician working at the John Radcliffe Hospital in Oxford. She has a longstanding interest in female genital mutilation (FGM) and in 2014, established the Oxford Rose Clinic. This clinical service provides holistic care and support for women and girls with FGM with access to specialists in women’s health and psychology. She is also proud to be Patron of Oxford Against Cutting. 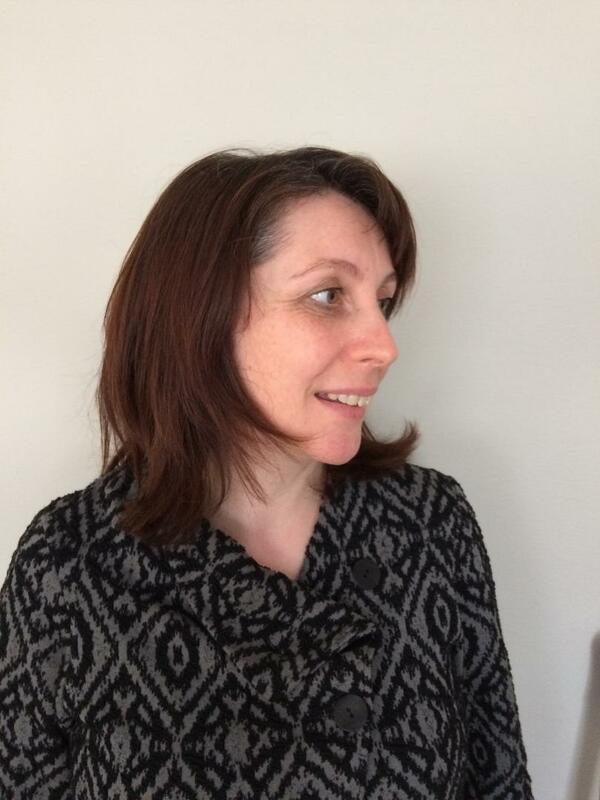 Caroline is an International Development Consultant, specialising in women’s empowerment and gender equality issues. She has worked for DFID, World Bank, CARE, and many other aid agencies. Caroline is also volunteer Research Co-ordinator with 28 Too Many, an international NGO concerned with elimination of FGM in the 28 African countries where the practice continues. Joanne is a Public Health Nurse from Glasgow. She lived and worked for many years in Egypt, a country with high prevalence of FGM. Joanne led the FGM Working Group for Heath Visiting with Oxford Health NHS Trust 2014-18 and is the producer of Let’s Talk FGM, an app to facilitate sensitive discussion on FGM. She is a recipient of a Mary Seacole Leadership Award for the app. 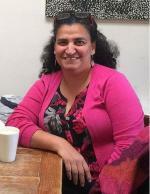 Dr Sharon Dixon, Treasurer (MBBS, MRCGP, DRCOG, DFFP, DCH) is the Oxfordshire GP Lead on FGM. She is a GP partner in Oxford at the Donnington Medical Partnership. 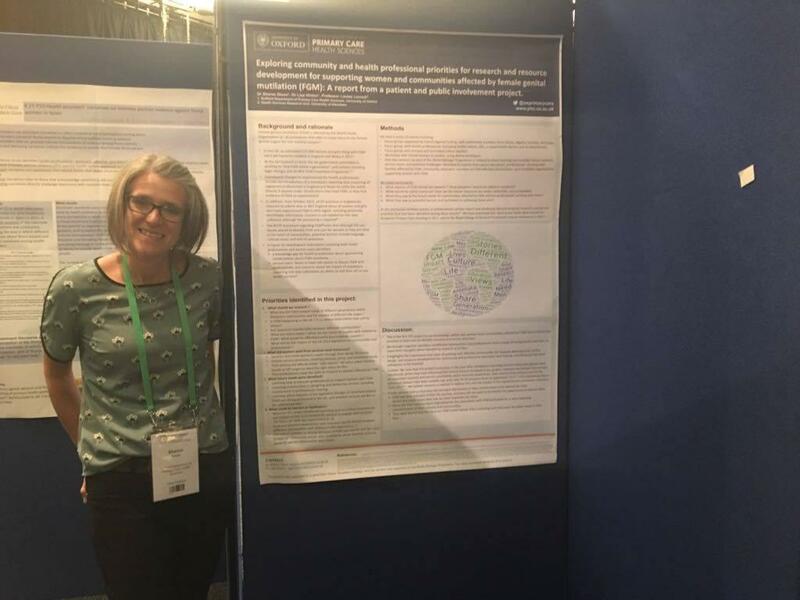 She currently holds an NIHR In-Practice fellowship within the Nuffield Department of Primary Care Health Sciences, and as part of this she is undertaking a research project exploring what GPs think would help them support their patients who may be affected by FGM. 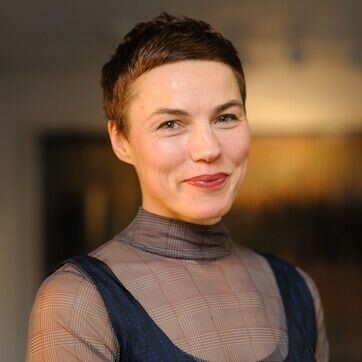 She has been part of a team running a series of patient and public involvement events to explore community and professional perspectives on research and service priorities in FGM, which culminated in a multi-disciplinary conference under the auspices of the Sheila Kitzinger Programme. She is a member of the Oxford Refugee Health Initiative project. 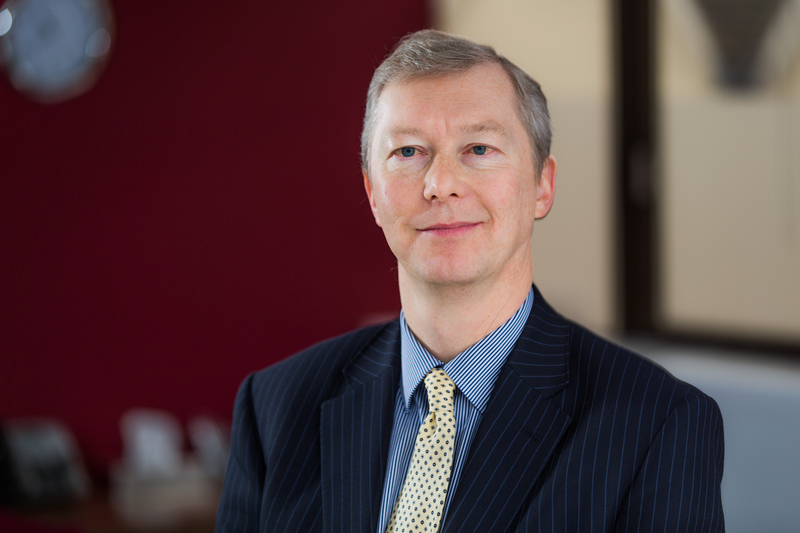 Richard is a solicitor and Partner at Royds Withy King in Oxford where he specialises in clinical negligence claims on behalf of Claimants and their families. Richard loves travel and experiencing different countries and cultures and is also a passionate follower of most sports, especially his beloved Wolverhampton Wanderers Football Club. 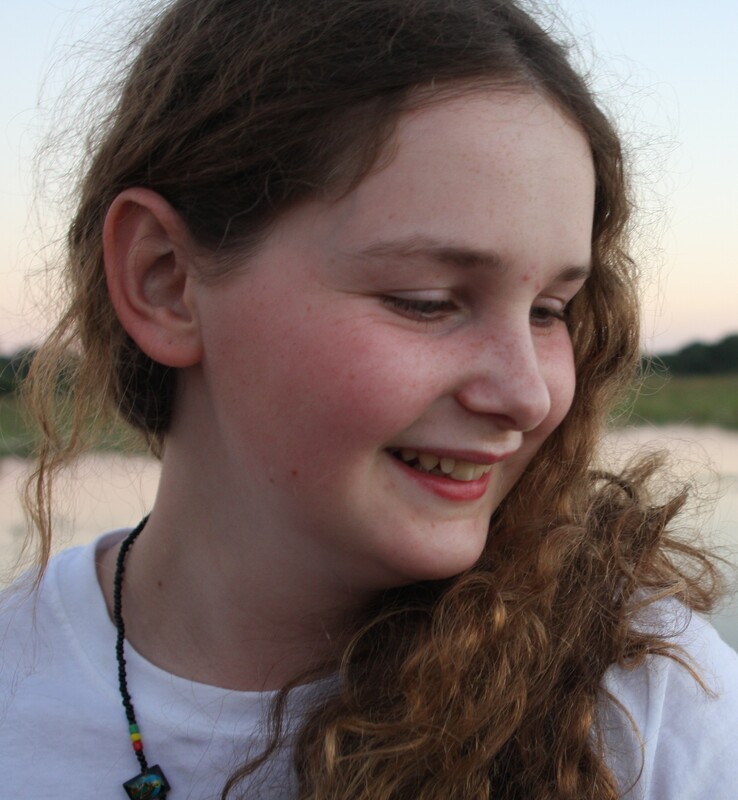 Miranda is a Trustee for OAC and the Communications Manager for Orchid Project, an anti-FGM charity based in London. 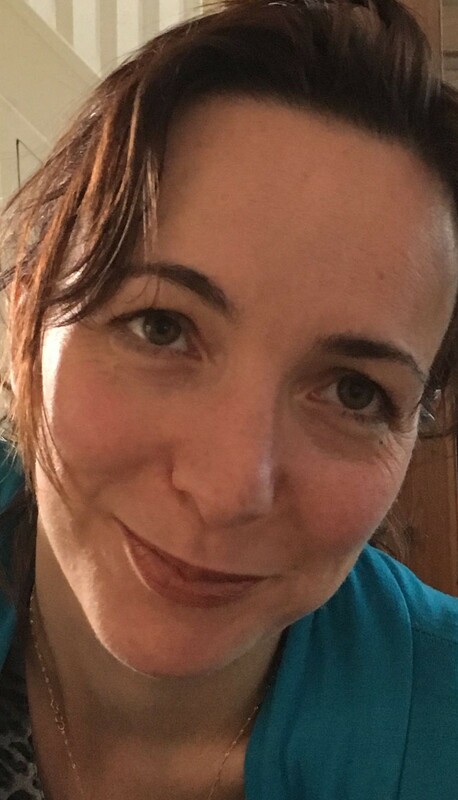 Prior to joining Orchid Project, Miranda gained experience as a journalist, a marketer for Oxford University Press, and most recently in charity communications. She is passionate about women’s rights, and set up the Oxford branch of anti-street harassment organisation, Hollaback! Miranda holds an MSc in Modern Literature from the University of Edinburgh and a BA in English literature from Newcastle University. Benn is a Director at Oxfordshire Counselling and Psychology Practice Ltd. 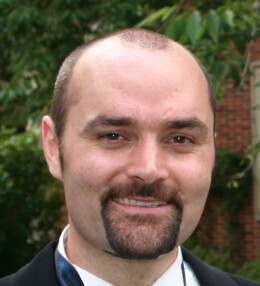 He is a person-centred therapist but also brings his background in philosophy into his work. He also holds a position within A2Dominion securing and managing contracts for vulnerable people (homeless, young people, extra care, domestic abuse) across the South East. He is the longest serving member of Homeless Link’s National Advisory Council. When not working, Benn would most like to be found outside somewhere, ideally up a mountain. I have been involved with OAC and the Youth Wing since the very beginning. With my strong passion for human rights, working with other young people has been inspiring. I’ve also been given amazing opportunities, for example speaking at conferences and taking part in Integrate UK’s music video, #myclitoris. In the future I wish to continue working with other people and performing arts and plan to do Psychology and Drama at A-level. Millie is in her last year of school and aims to travel before studying history and politics at university, then going into journalism. 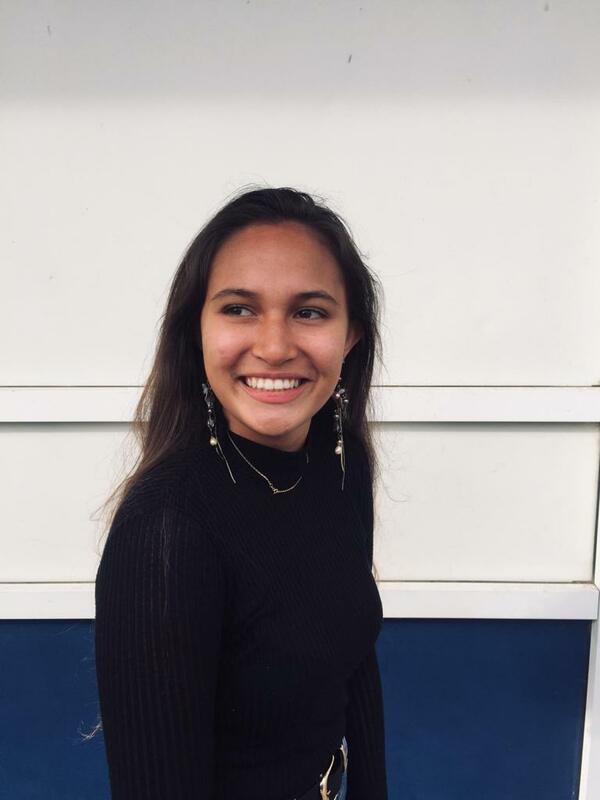 She is passionate about women’s rights, especially in the context of intersectionality, and thinks that initiating conversations on supposedly “taboo” subjects is a key way to raise awareness. I am 19 years old and I have been interested in FGM since the age of 14. I want to do something for our women. Oxford born-and-bred, I have always had a passion for art as well as human rights. I am currently studying anthropology at university and hope to continue combining creativity with activism well into the future. I am currently in my last year of school and hope to study medicine at university. I have a strong passion for human rights which has led me to join Amnesty International groups and the OAC Youth Wing. I hope that I can use my medical career in future to help to improve the lives of those who have undergone FGM and to raise awareness of the harm that it causes.